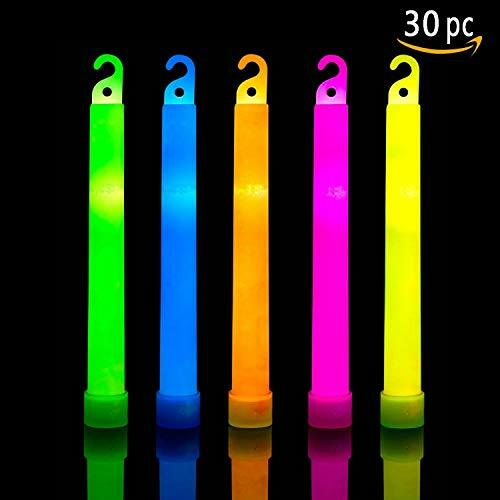 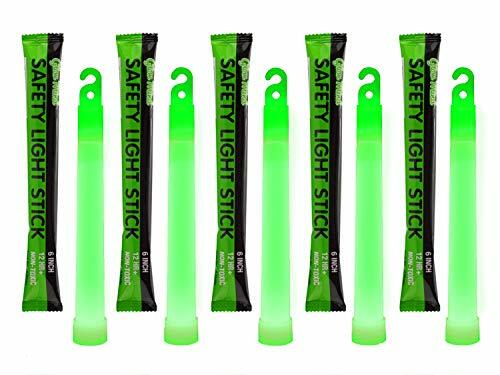 Our 6" individually wrapped glow sticks come with attached lanyards and are perfect for camping, boating and other outdoor activities. 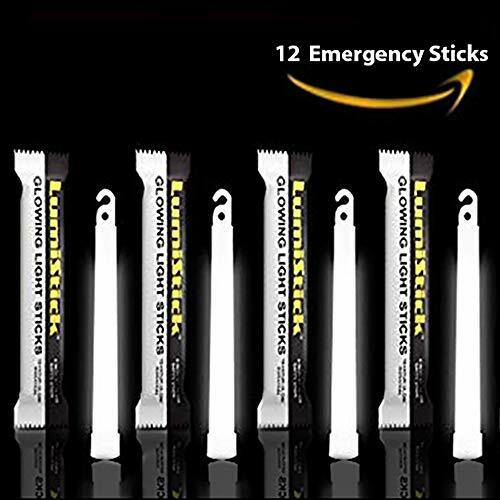 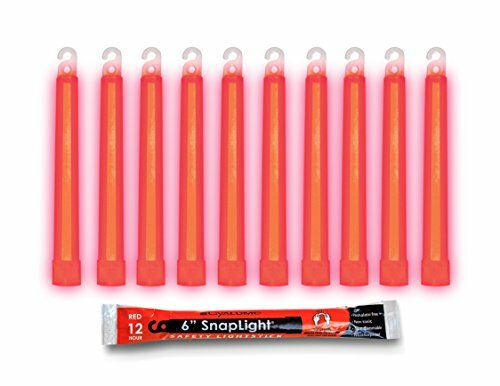 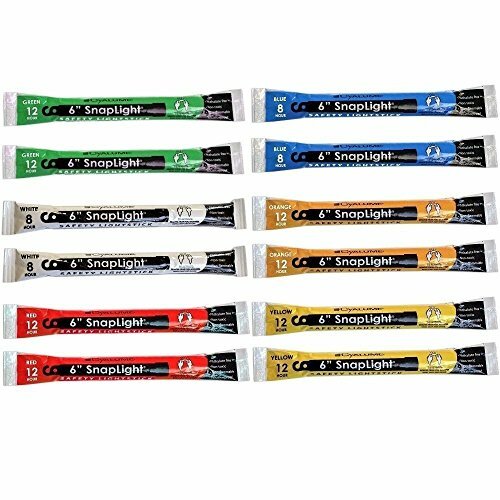 Our 10 pack of assorted foil wrapped 6" glow sticks can be kept in safety kits for your car and boat, too. 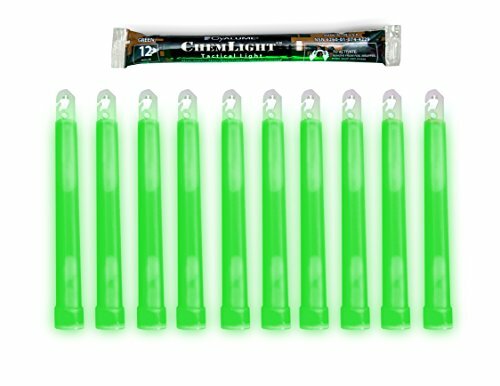 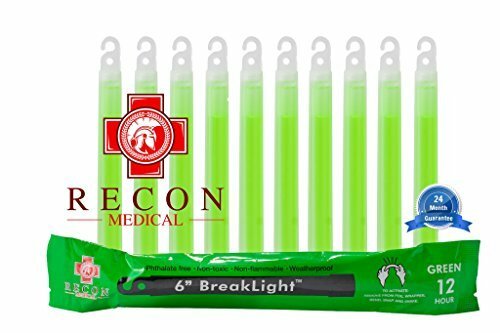 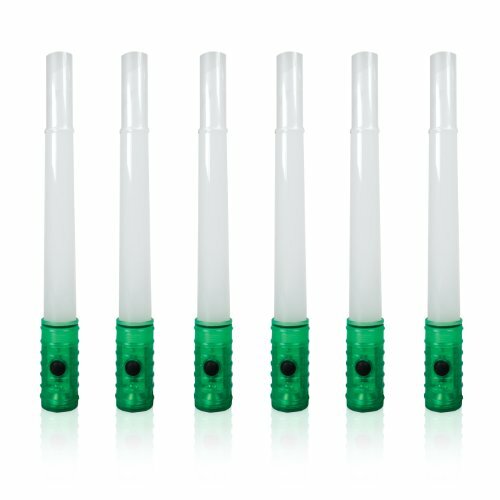 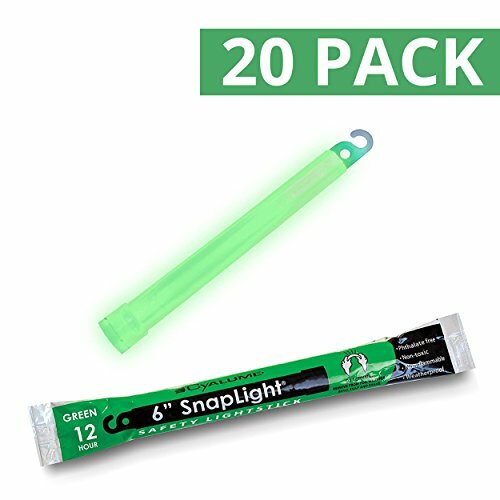 Each 10 pack box of 6" Safety Glow Sticks comes with 4 - Green, 2 - Red, 2 - White and 2 - Blue individually foil wrapped glow sticks. 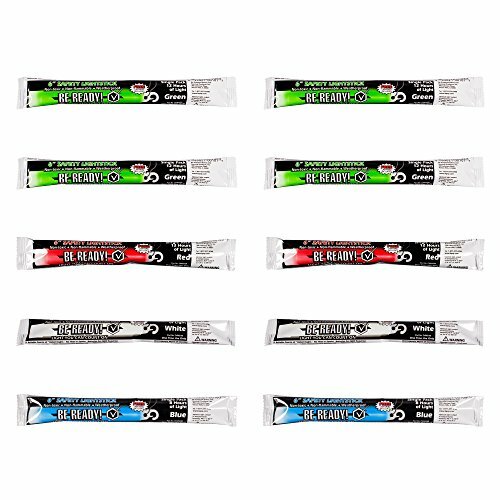 Please order in increments of 1 box.